Maria loves that this workshop provides a relaxed & friendly environment to have a go at sewing! 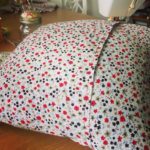 If you are a beginner wishing to learn the basics of sewing or if you would simply like to refresh old skills these 3 hour workshops are designed to cover a variety of basic machine and hand sewing skills. 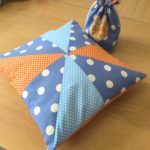 The aim of these workshops is for you to have fun making a decorative cushion cover to take home whilst gaining confidence in using a sewing machine and learning or developing the sewing skills that you most want to focus on. 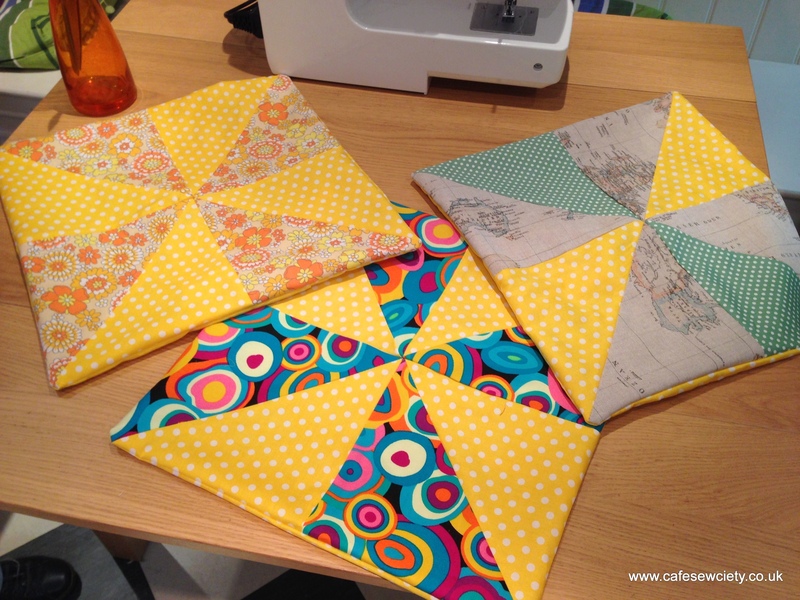 In this workshop you have a choice of making either a patchwork or appliqued front and all cushions will be completed with a simple envelope back (no zips or buttonholes). If you are looking to build up your confidence & basic skill set you can book to attend 3 beginner workshops & get a discount. This makes a great little sewing course with flexibility to book on to the workshop dates you can make over the next few months. You just need to confirm your first workshop date to make the booking. Tea & biscuits will be provided and the relaxed workshop environment will give you chance to socialise with other like minded crafters. I provide the tuition, templates & all the materials you will require. Gift Vouchers are available for this workshop on the gift voucher page. 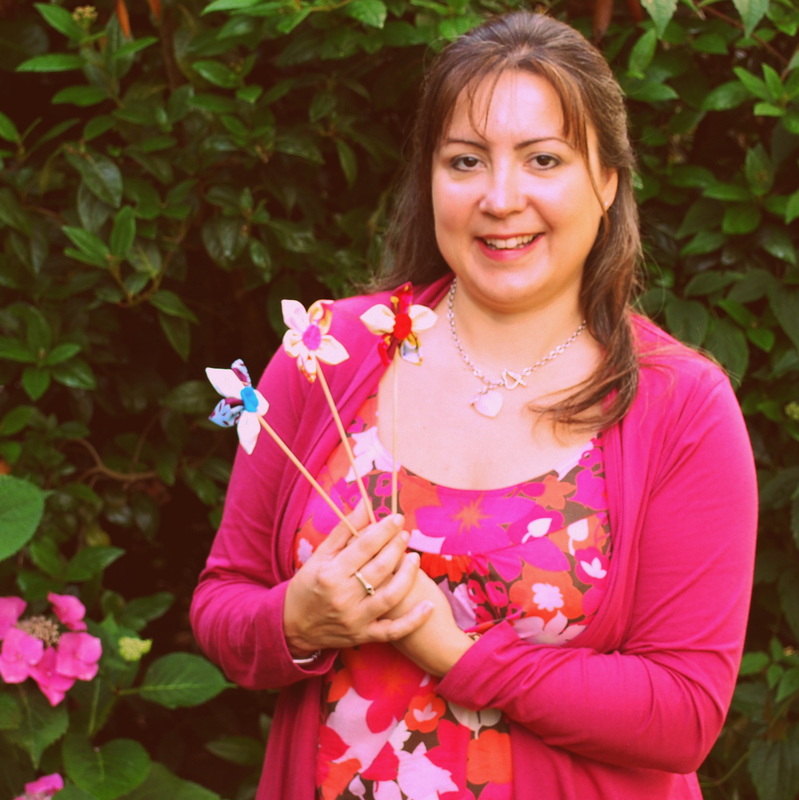 These are valid for 12 months & as well as making a nice gift the lucky recipient will be able to choose their own date to attend this workshop.